The last of the original Thirteen Colonies, Georgia is southern state with an agricultural past. 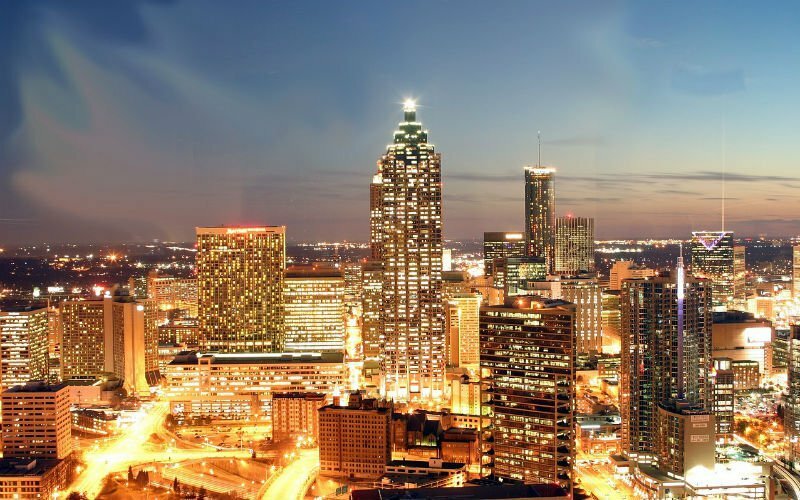 The Peach State is a great school music trip destination, particularly it's booming capital city Atlanta. Situated among the foothills of the Appalachian Mountains, this commercial hub is more modern and practical than historic and genteel. Its airport is one of the busiest in the world, and its downtown is undergoing an urban transformation. Popular sites include Piedmont Park, Martin Luther King Jr. National Historic Site, the College Football Hall of Fame and Centennial Olympic Park. Your music students will be excited to visit attractions like the Georgia Aquarium and the World of Coca-Cola.